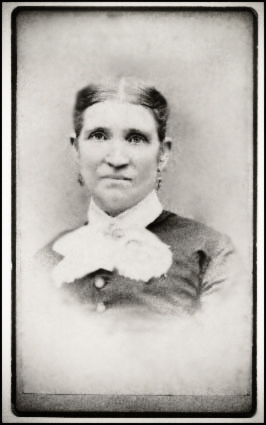 Charlotte Thornton, born about 1870, was wife to Asher atwell, brother of our Hiram Atwell. The photo, taken perhaps, July 4 1882, the same date as Asher’s photo, is courtesy of Greg Chase, descendant, and possessor of the original. They would have been residing in Johnson, Lamoille, Vermont.